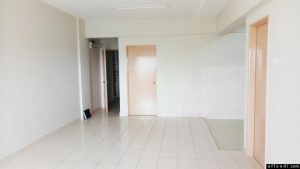 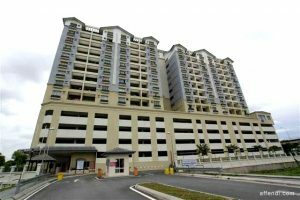 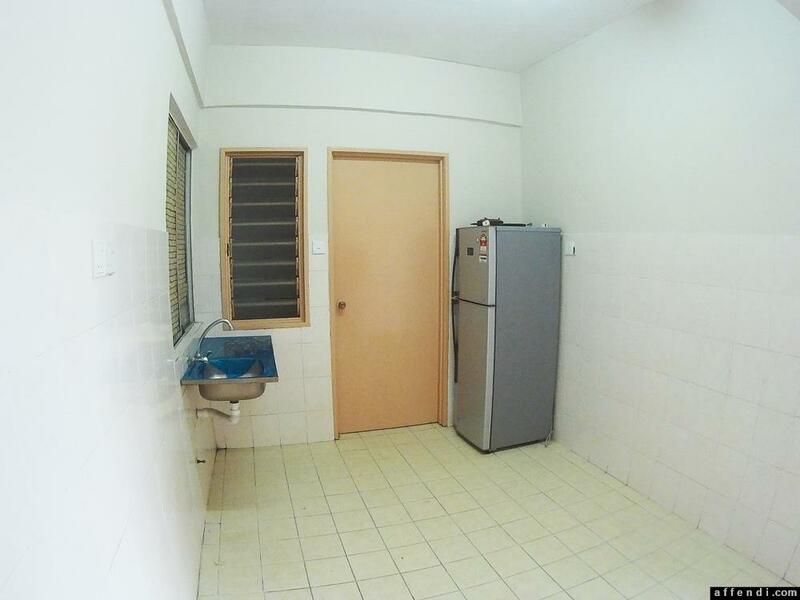 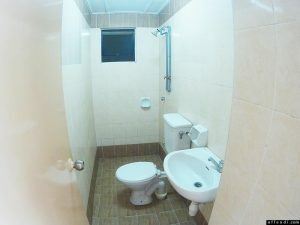 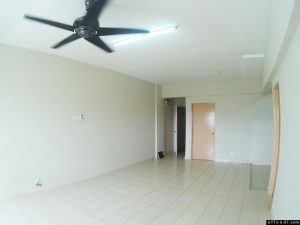 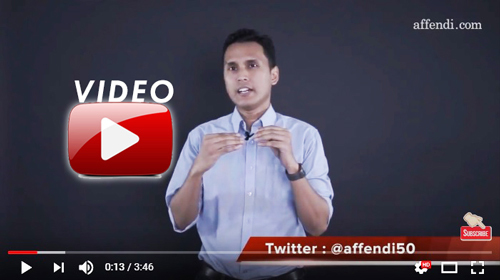 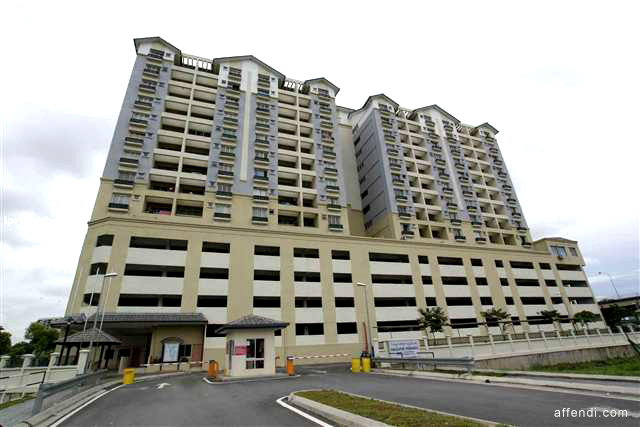 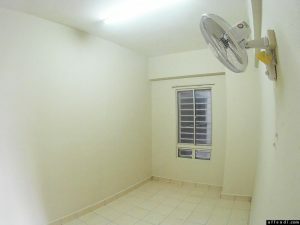 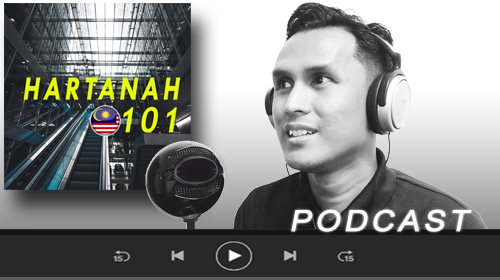 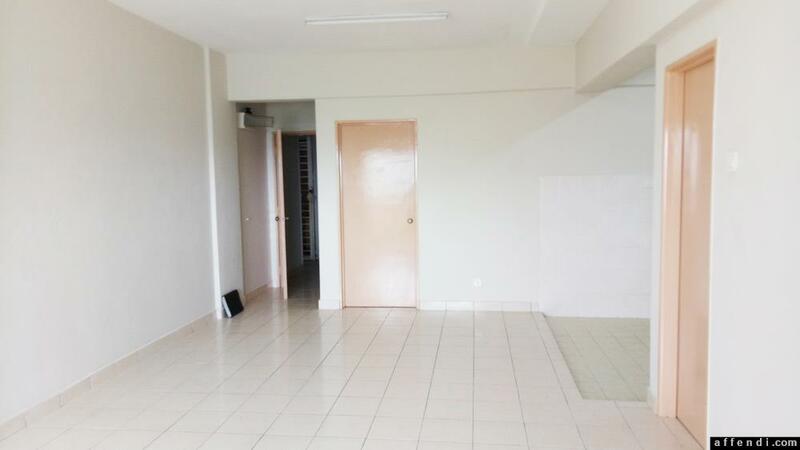 Persanda 3 Apartment is a nice condominium located in the vicinity of Shah Alam, Selangor. 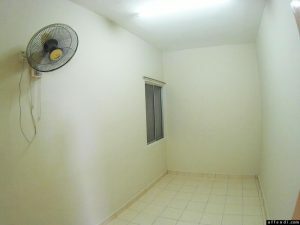 This apartment was developed by HR United and it consists of a single block which has 14 storeys. This leasehold apartment is situated on a prime land in the area of Section 13.